This cachaça was put in Barrel 89 during our distillery’s first year of operation (2004), and was bottled in late 2013. 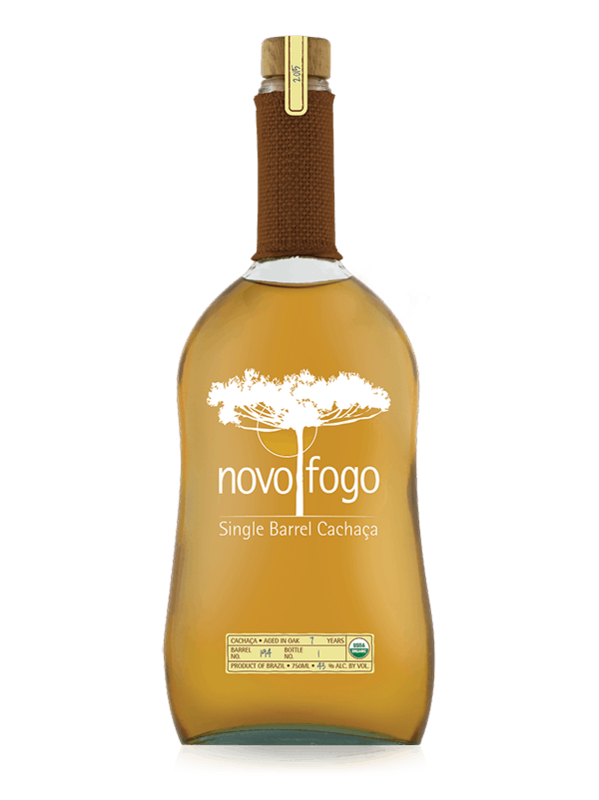 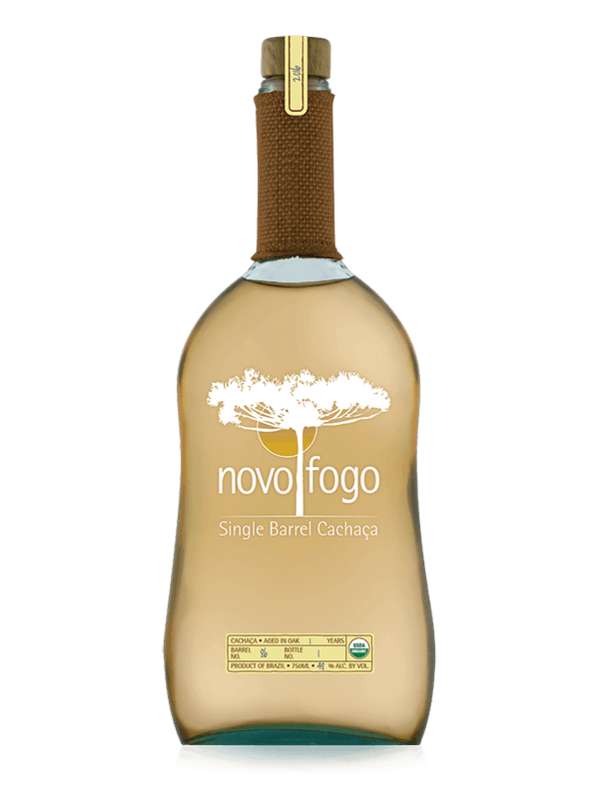 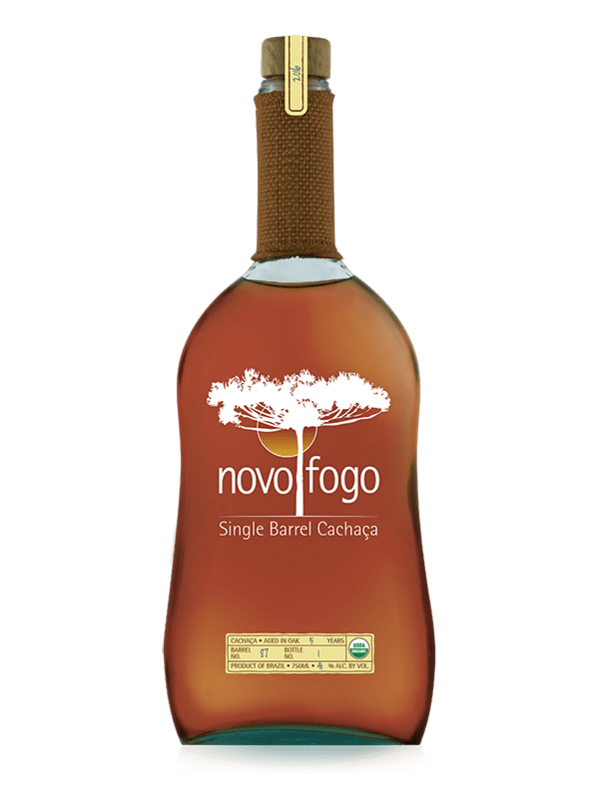 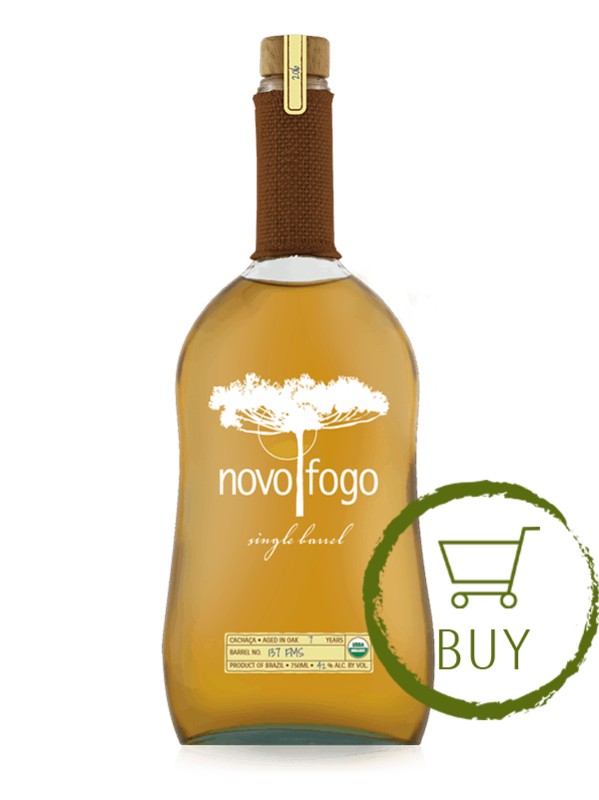 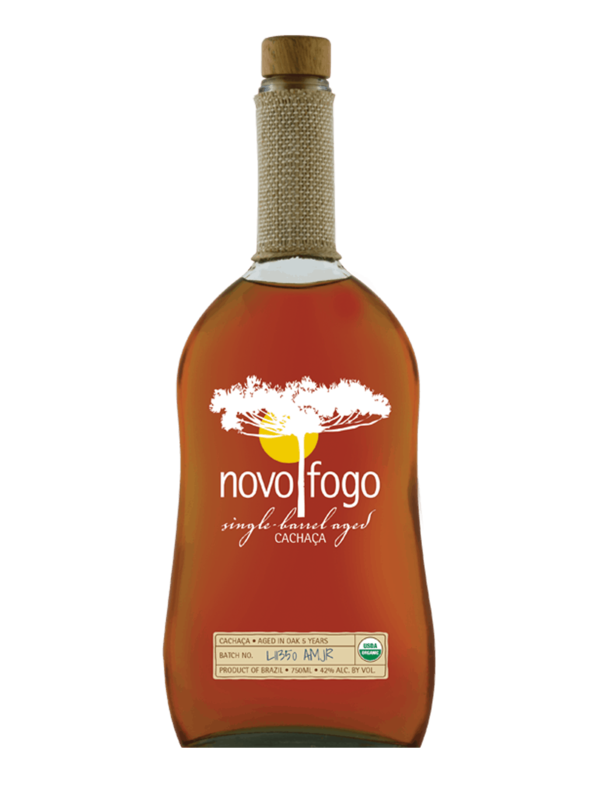 The heat and humidity of the Atlantic Rainforest gave this cachaça the traditional Novo Fogo vegetal and spicy funk, but more of it. The oak barrels softened it a touch, but this ain’t no bourbon, my friend – it’s a fantastically rare cachaça!